Simon is a Principal Associate in the pensions team and provides advice to trustees and employers of occupational pension schemes. He has broad experience of advising clients on establishing, running, amending and winding up these schemes and the impact of corporate transactions upon them. Simon also has extensive contentious experience and acts for employers, trustees and representative beneficiaries in a wide range of dispute related matters, including professional negligence, construction and rectification claims, directions applications, IDRP and Pensions Ombudsman complaints. Simon has acted in numerous cases which have helped to develop current pensions law. Simon's approach is to cut through the difficulties of a complex area of law and deliver pragmatic yet robust advice and solutions to clients. Simon understands the need to keep on top of the law in this fast paced and technical area and regularly undertakes training and attends industry events to ensure his knowledge is up to date. 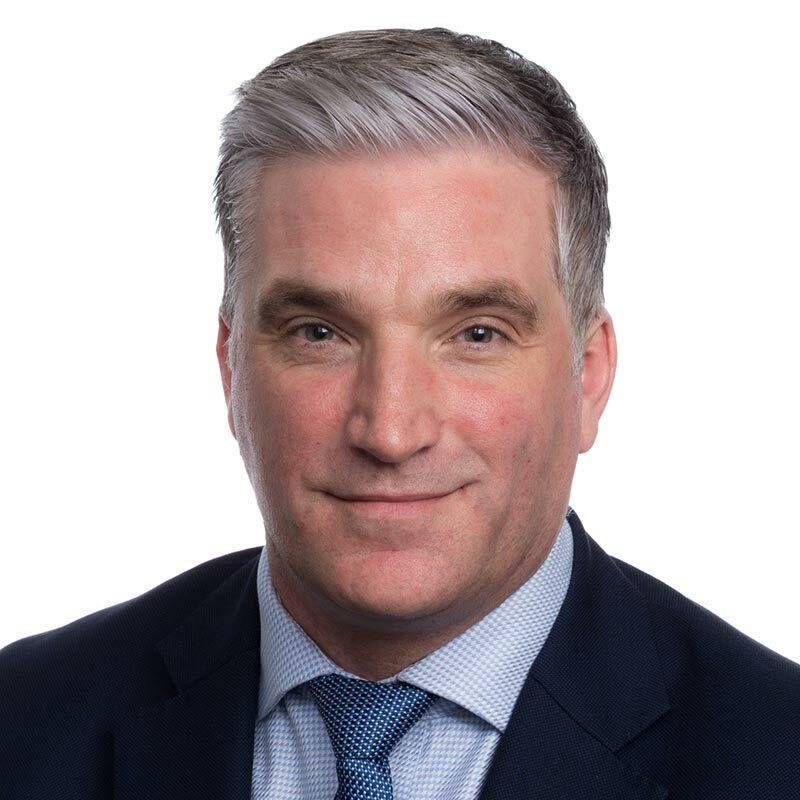 Simon is a full member of the Association of Pensions Lawyers (APL) and regularly speaks at external seminars (including to the APL) and delivers training to trustee and employer clients on topical issues. Acting for representative beneficiaries in rectification, construction and directions claims - Simon has acted for representatives of scheme members in a number of lead authorities that have helped develop this complex area of law. Simon is often selected because he has extensive experience in this area, is able to explain complex matters in a simple, pragmatic way and deal with the issues cost efficiently. Professional negligence claims - Simon frequently acts in complex negligence claims against pensions professionals (and also Beddoe applications). Most recently, Simon acted in a professional negligence claim against a third party adviser and which involved a number of defective scheme amendments. Notable practitioner and an "Associate to Watch" for pensions litigation. Simon is described as "a considerable asset to the team."